Florida’s most populous city is growing in every way. Affordable prices and a large tenant base make Jacksonville real estate a great source of CASH FLOW. Jacksonville is the LARGEST CITY by land area in the contiguous United States … and it has the PEOPLE to match! Since the 2000s, the population of Jacksonville has been inching steadily toward 1 million residents. That number is expected to increase exponentially with a population growth rate that is more than double that of the entire U.S.
From 2010 to 2017, Jacksonville’s population increased by an incredible estimated 8.5 percent, according to the Census Bureau. With such a large population and landmass comes a large tenant pool. In fact, as of 2019, about 44 percent of the city’s current residents were renters … and that number is expected to remain stable, which means a HUGE opportunity for real estate investors. The tenant pool is also largely stable and reliable. Employment stats mirror the population, with a job growth rate that in 2019 was 82 percent higher than the national average. This is NOT the typical “Florida retirement community” you may be picturing in your mind. Many corporations and their employees call Jacksonville home … including Amazon, IKEA, Maxwell House, and Bank of America … and more move to the area every day. In fact, Forbes ranks Jacksonville as the 7th best city for future job growth and the 8th biggest city with the fastest growing economy. Once they arrive, residents find an area with year-round sunshine, open space, and low taxes … not to mention that the current market is one of the most AFFORDABLE in the country. The median rent for a one-bedroom apartment in 2019 is approximately $1,050. And the median price of a Jacksonville investment property is about $163,000 … significantly lower than the rest of the United States. But reports show that homes for sale in the area are projected to slowly increase in price … so sooner is better than later to buy and hold properties for large investment returns. The numbers aren’t the only thing that make the Jacksonville market an attractive place to both live and invest. Don’t forget about the pristine beaches, world-class museums, and lively entertainment. Discover 840 square miles of investment opportunity and potential cash flow in Jacksonville, Florida! Learn more about the Jacksonville area through the list of helpful resources below. Affordable rates, a thriving economy, and world-class beaches … it’s a property investment paradise! Jacksonville, Florida, is 840 square miles of investment opportunity. It’s the largest city by land area in the continental U.S. and Florida’s most populous metro. It’s not just the city that’s big. Florida’s economy is the 4th largest in the U.S. … and in Jacksonville, job growth is off the charts! That means a large pool of stable tenants for you to choose from … 44 percent of the city’s residents are renters, to be exact. Find a piece of investment paradise in Jacksonville! 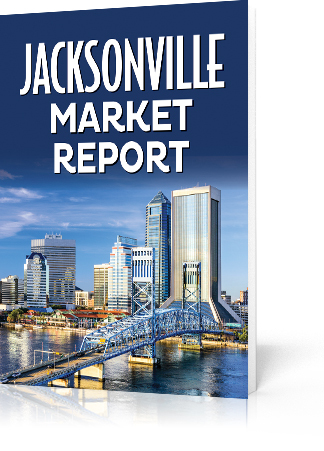 Simply fill out the form below to access the Jacksonville Market Report. Great Market. Brand New Property. Strong Cash Flow. Affordable Price. Top Property Management Team. In today’s changing real estate market, it’s hard to get inventory at a price that gives you a good cash flow yield. 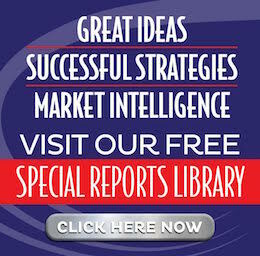 Build-to-Rent your own investment property! Chris Funk and his team entered the real estate game like many investors … acquiring and renovating foreclosed homes after the ’08 crash. As the economy recovered it become harder and harder to get bargains on their acquisitions. So they expanded into development and new construction … and Southern Impression Homes was born. Now you can ride their coattails into developing your own portfolio of single family homes. Chris knows the success that comes from a good real estate investment. He wants his investors to get a great property for a great deal in a great market. While their primary market is Jacksonville, Florida … Chris’ team is also building and managing portfolios for investors throughout Northeast Florida and in Atlanta, Georgia. You can get a NEW property that cash flows just as well (maybe even better) than existing, older properties. Better cash flow. Better tenants. And less maintenance! PLUS their sister company, SunCoast Property Management, is renowned for their top class property management. And with over 2,000 properties under management … You better believe they’ve got their operations dialed. 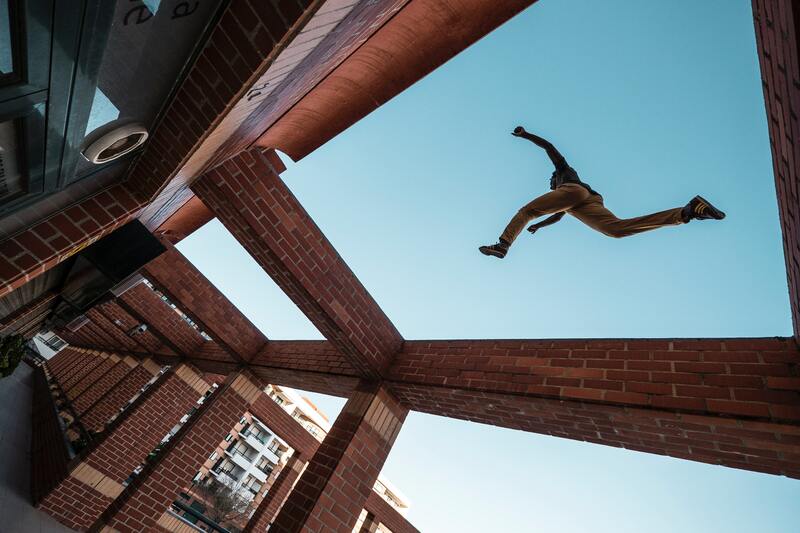 Jump on better returns without settling for lower quality. Simply fill out the form below … And a Southern Impression Homes team member will be in touch!